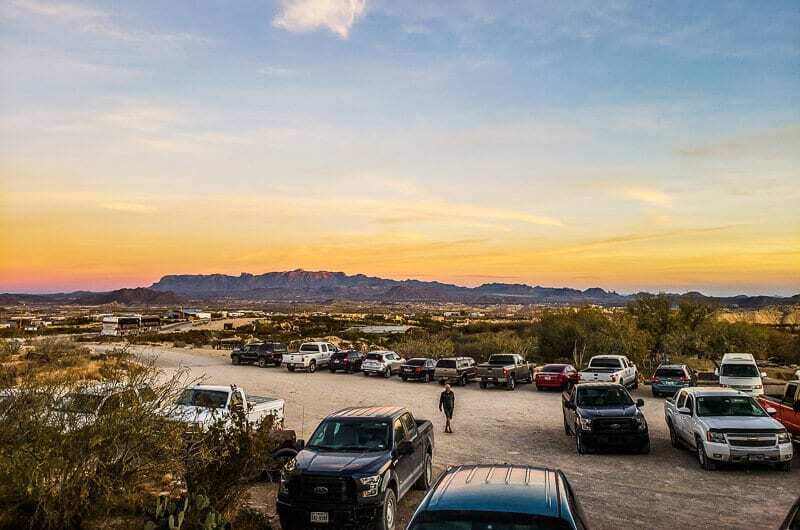 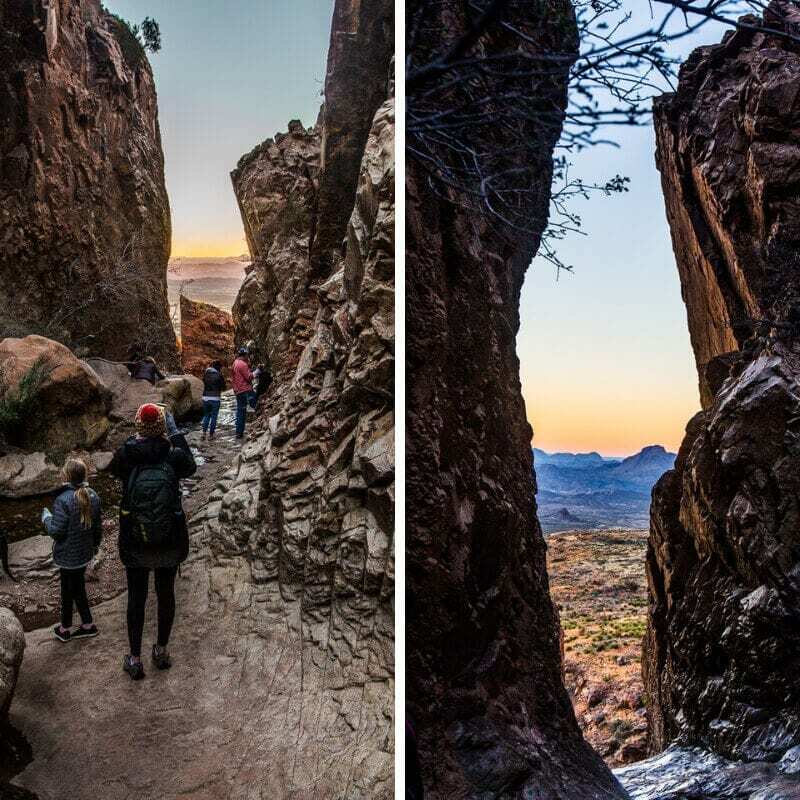 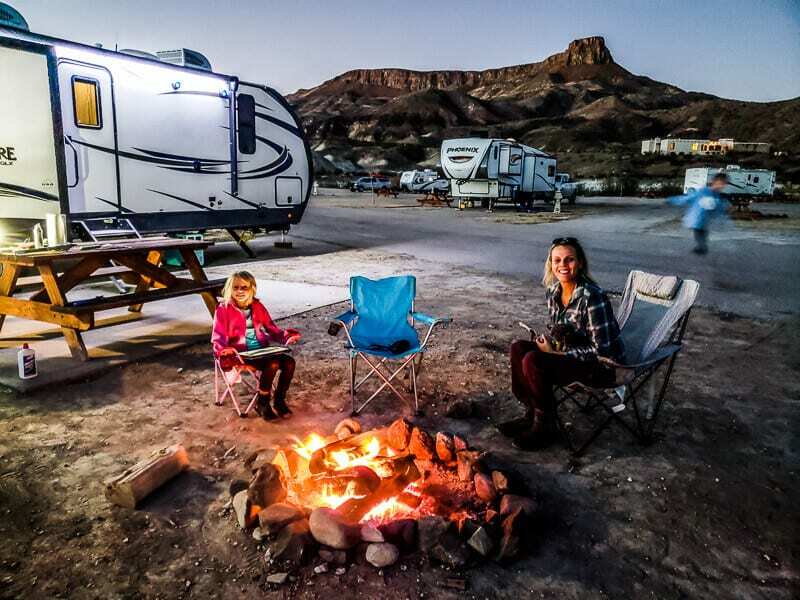 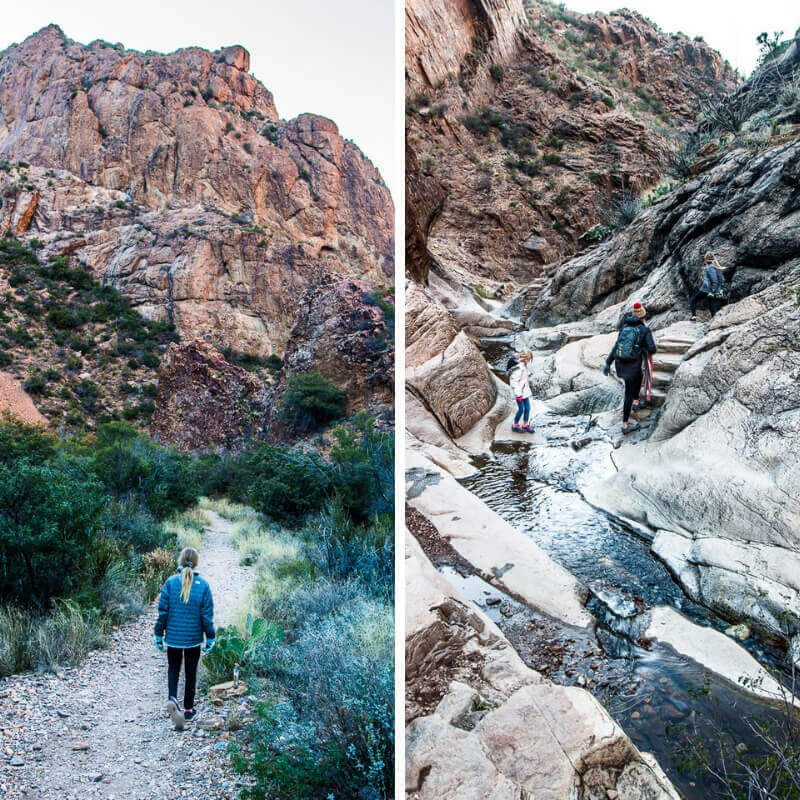 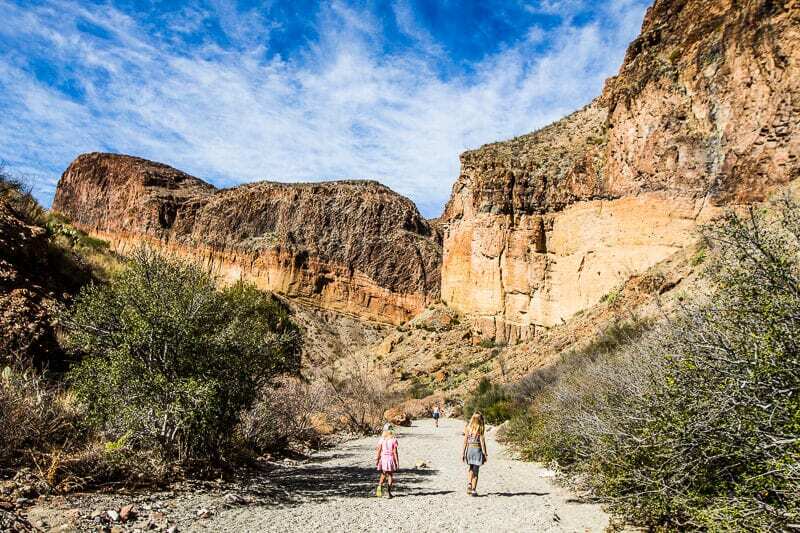 By the way, we just published a blog post about how to spend one day in Big Bend Ranch State Park. 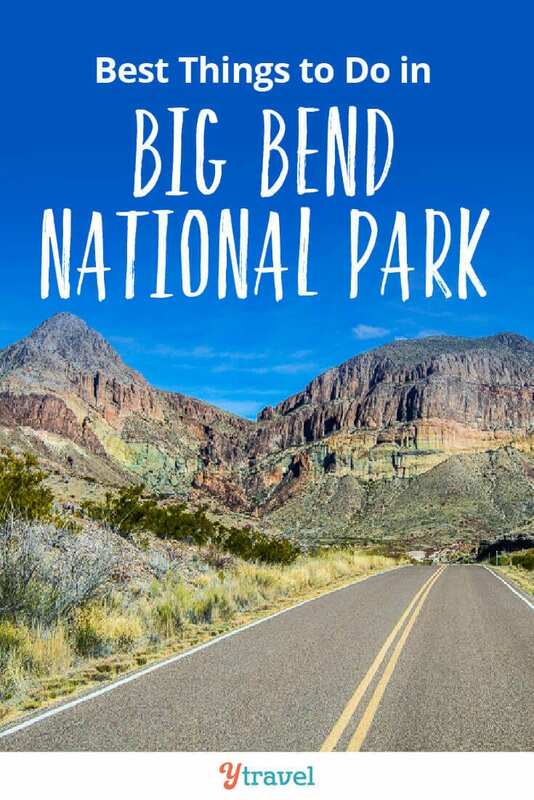 But, Big Bend National Park was open, all but the popular and meant to be most beautiful Santa Elena Canyon and the scenic Old Maverick Road were closed! 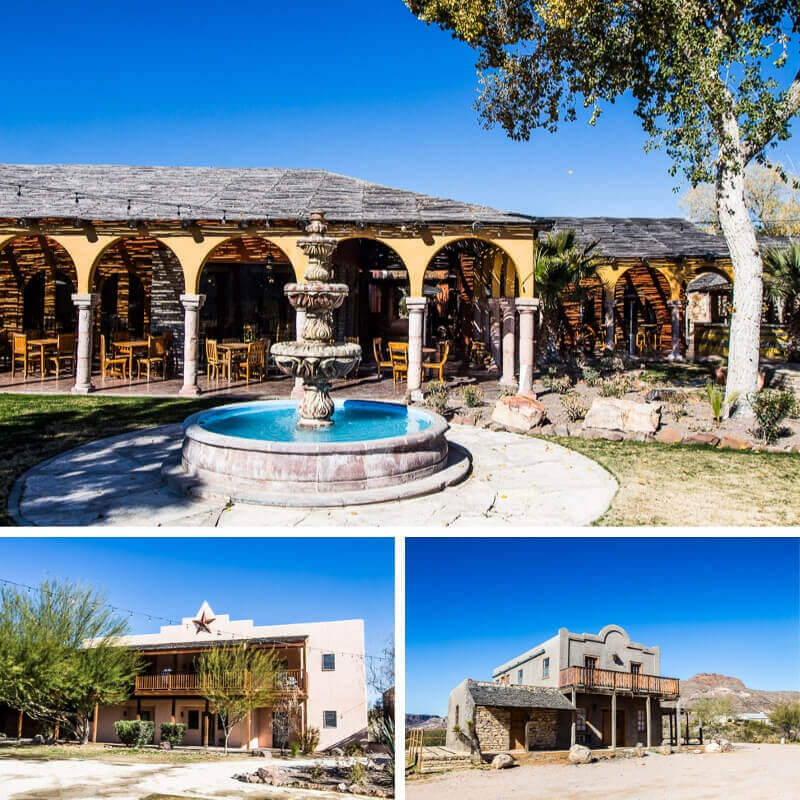 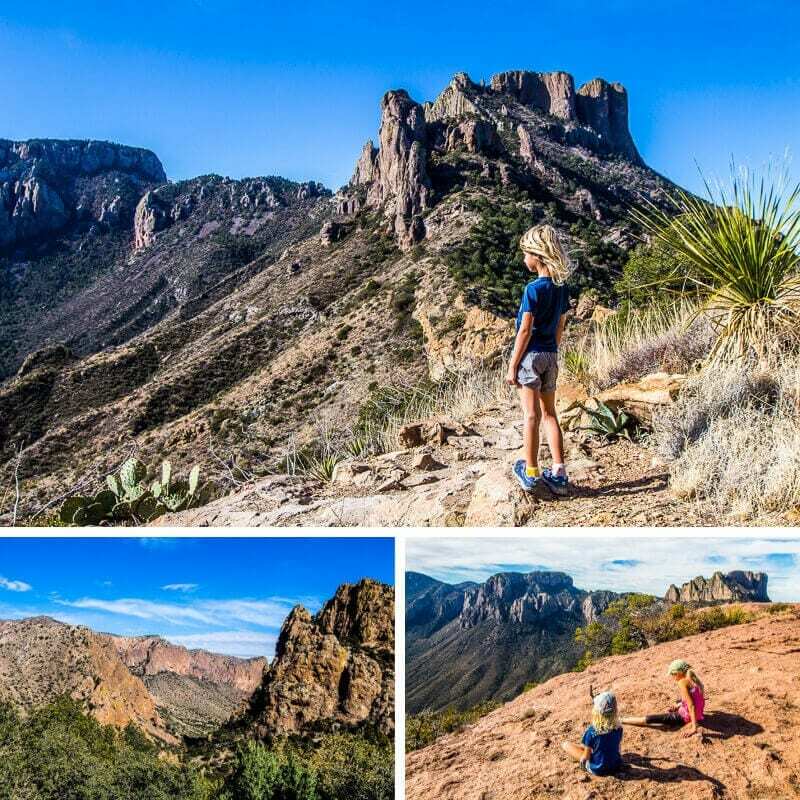 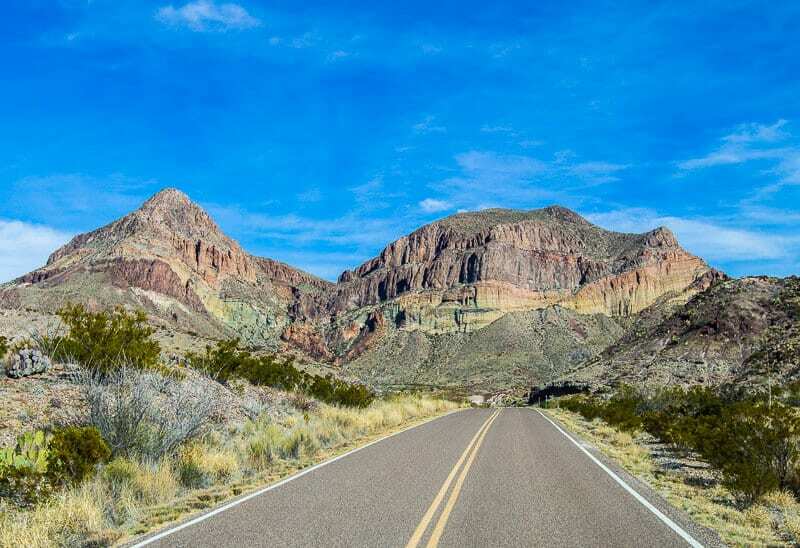 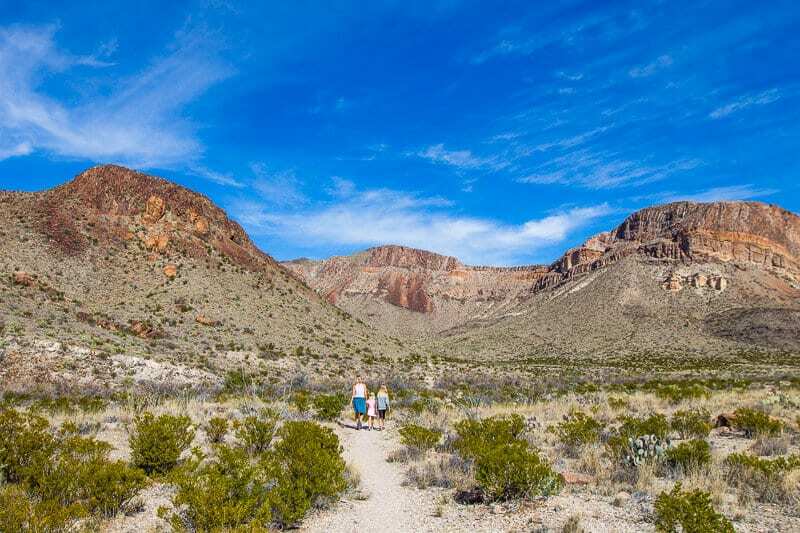 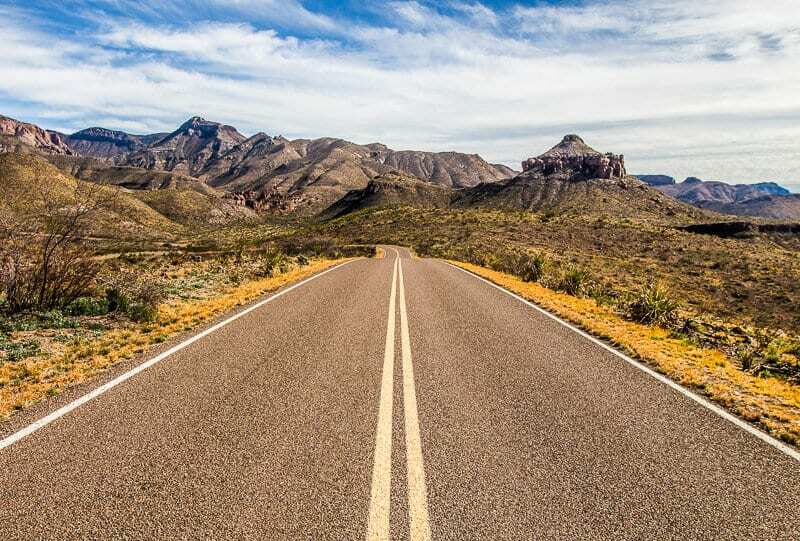 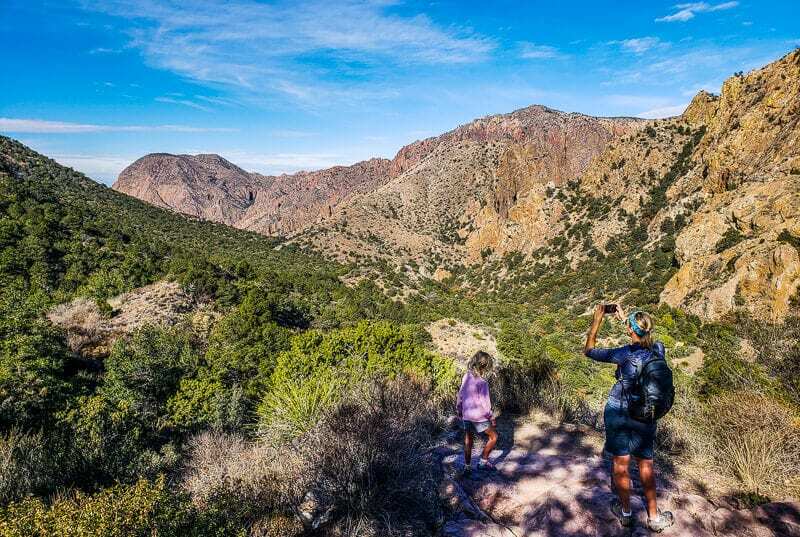 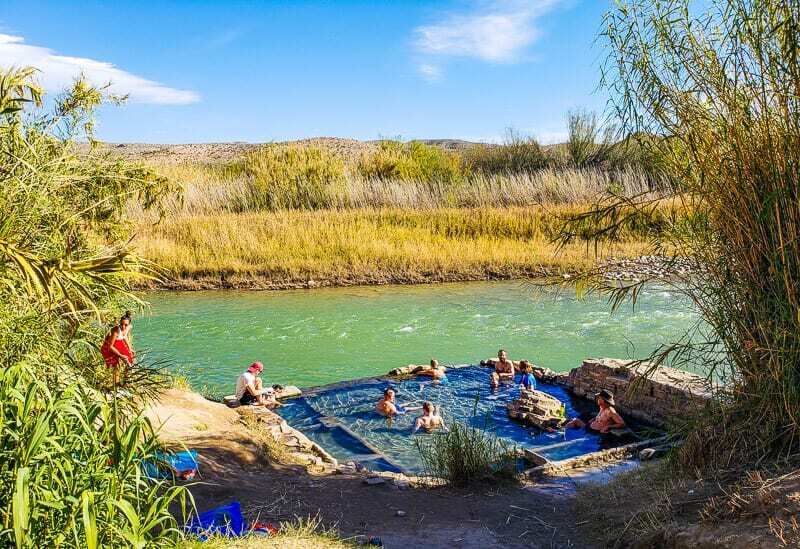 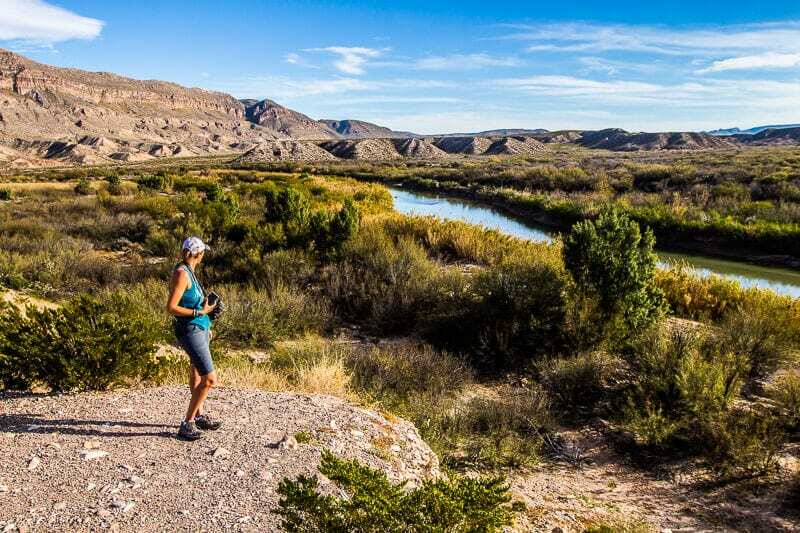 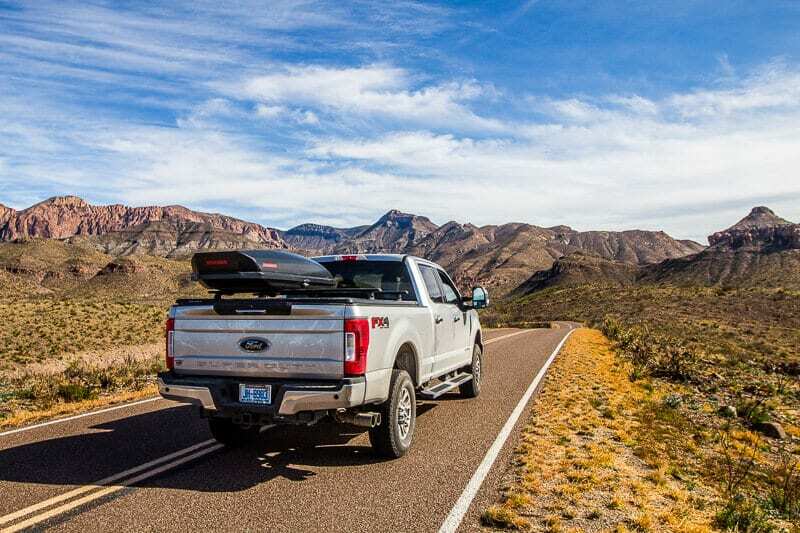 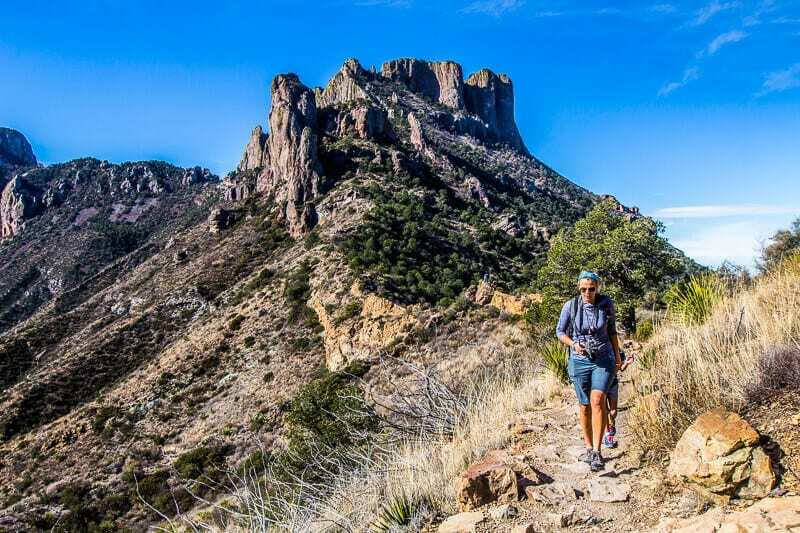 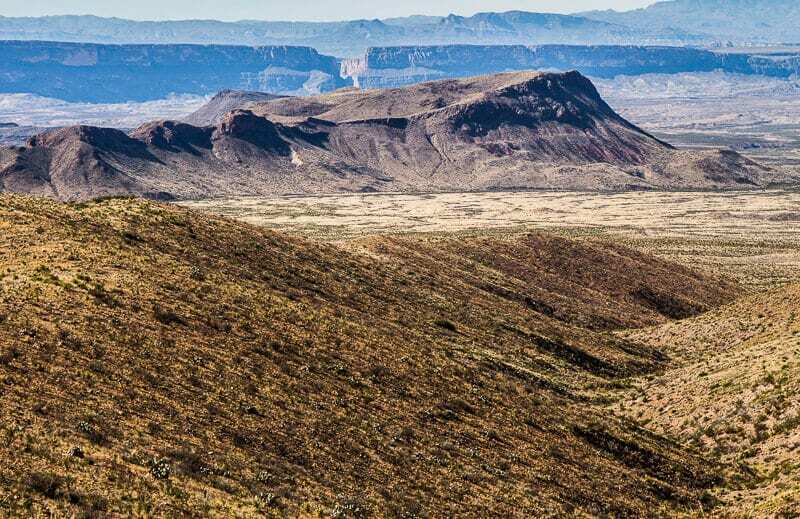 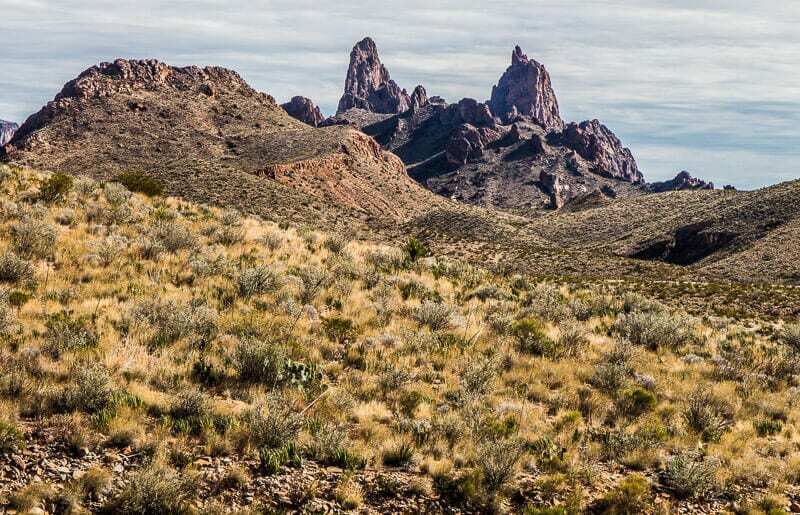 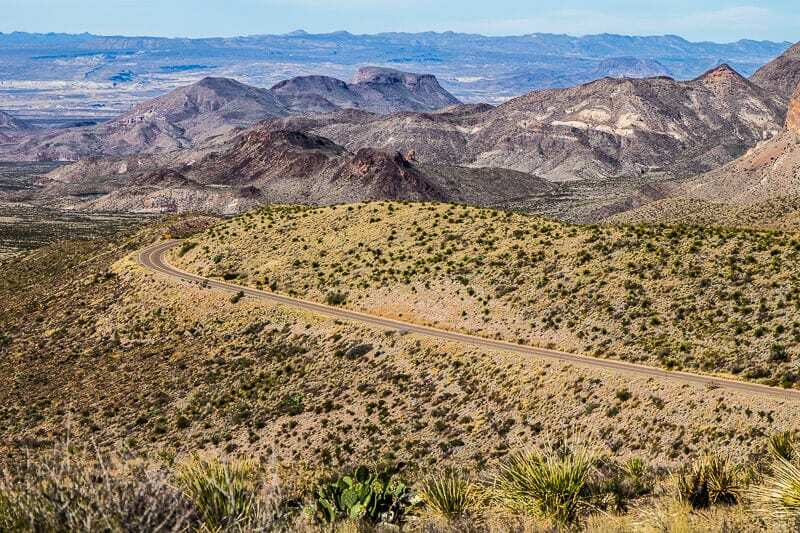 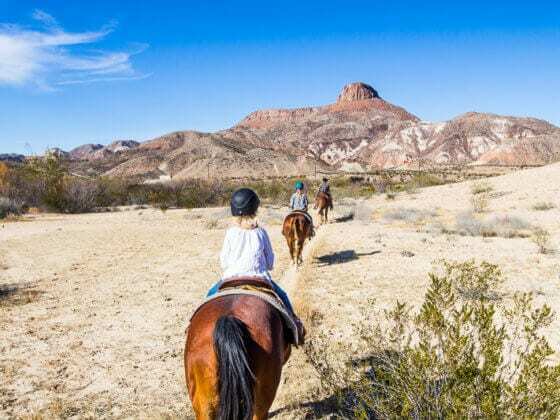 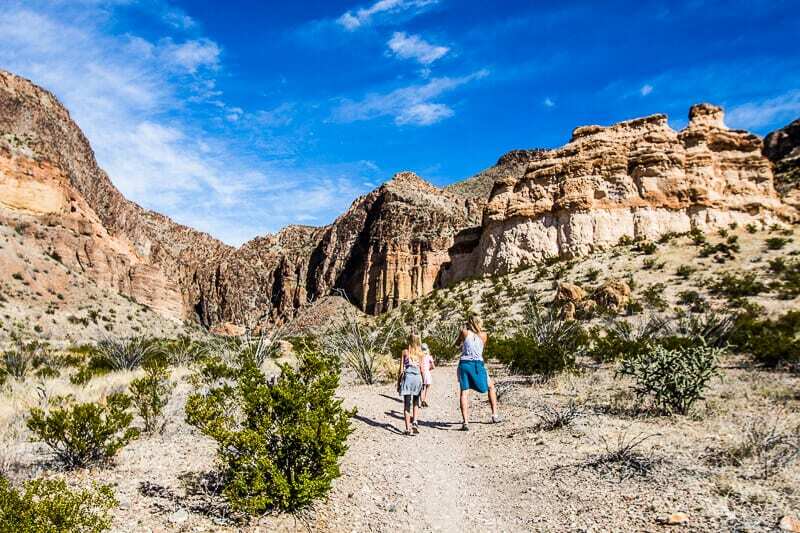 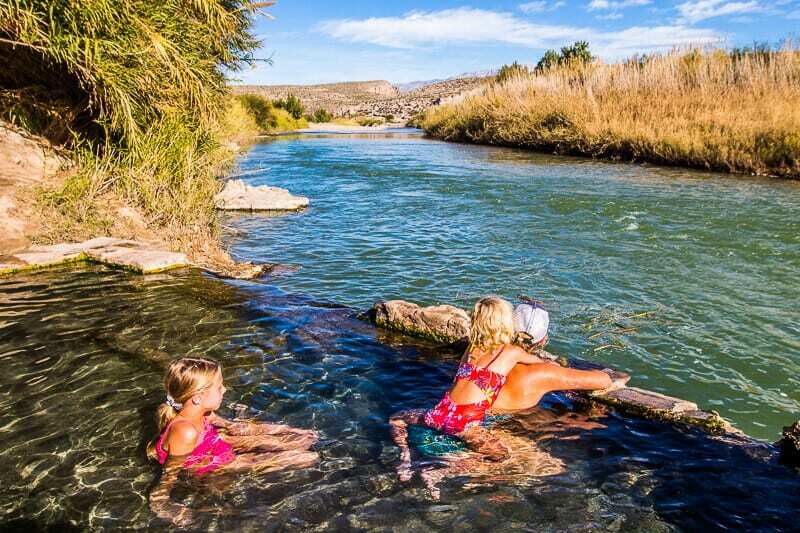 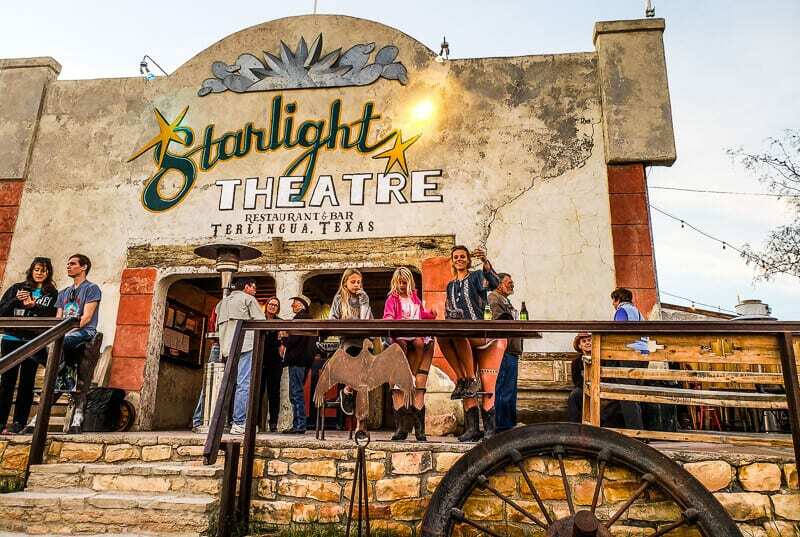 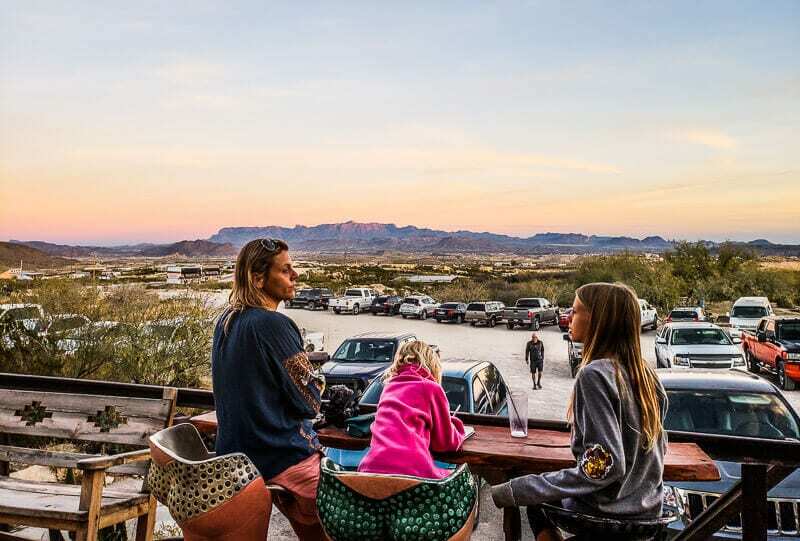 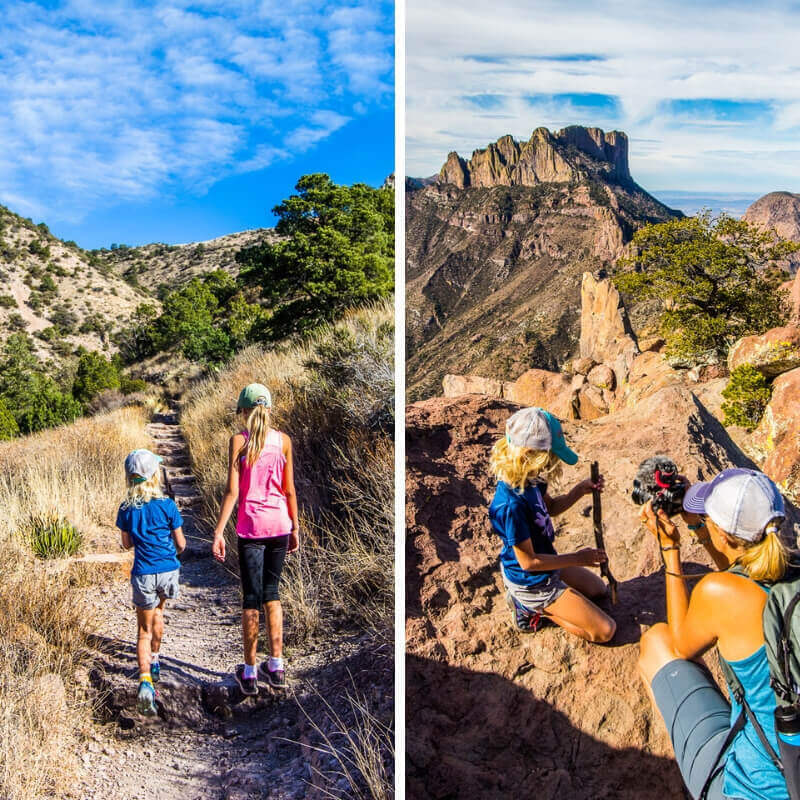 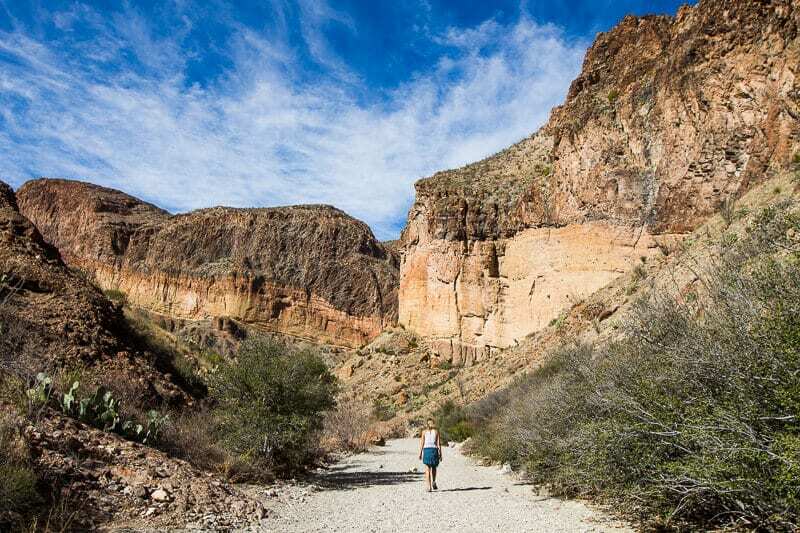 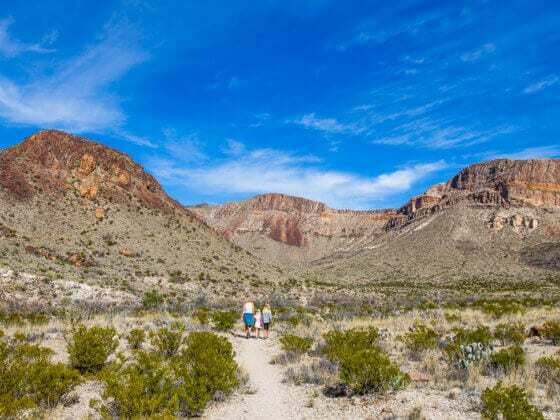 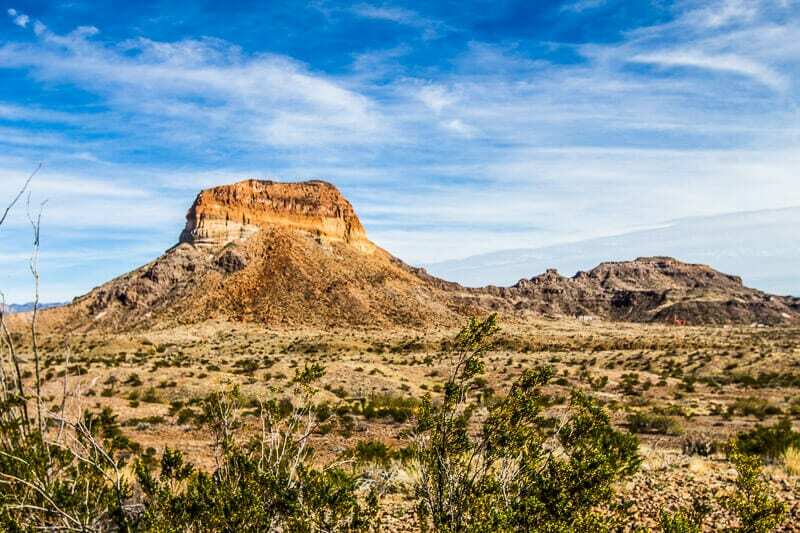 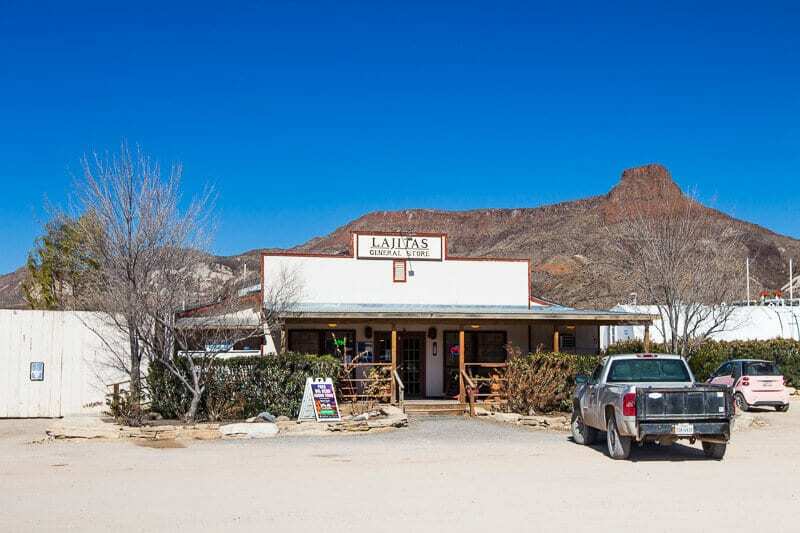 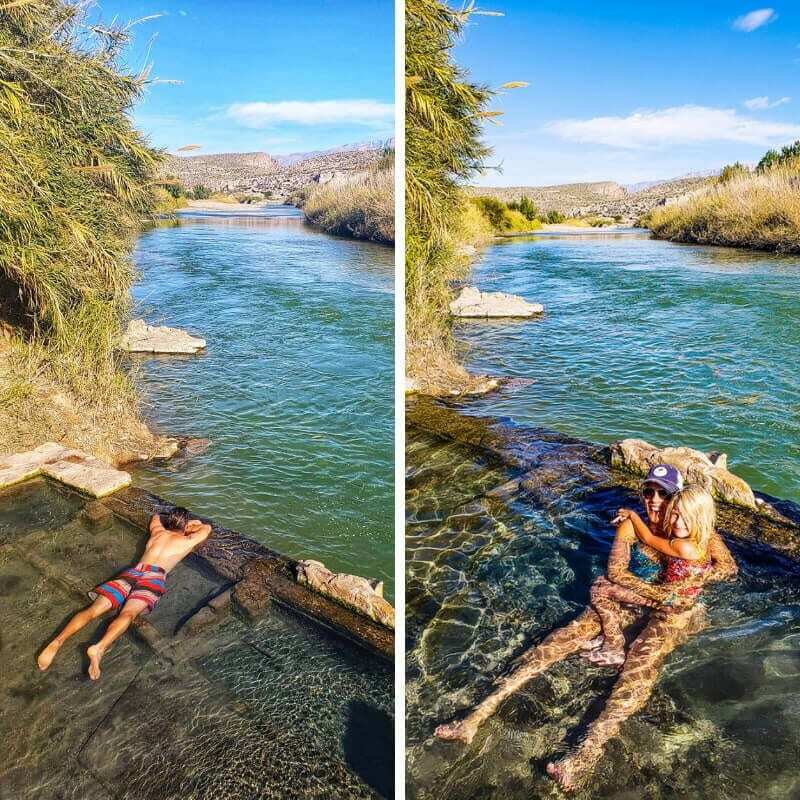 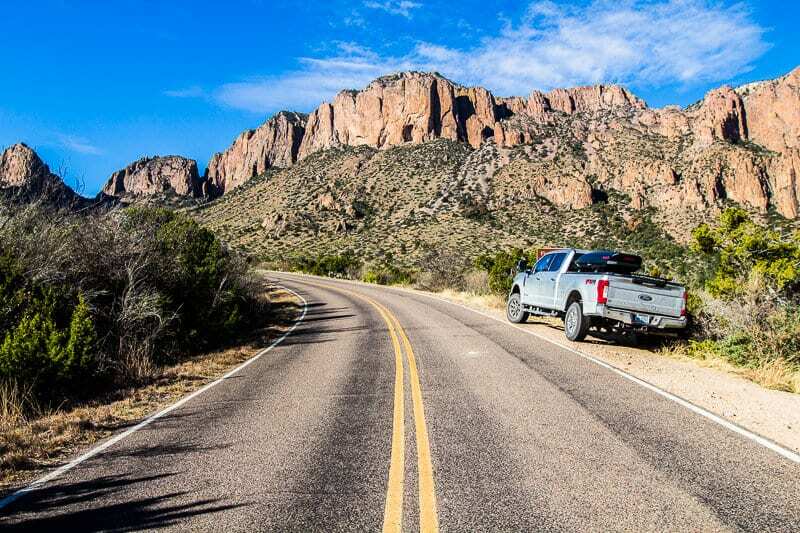 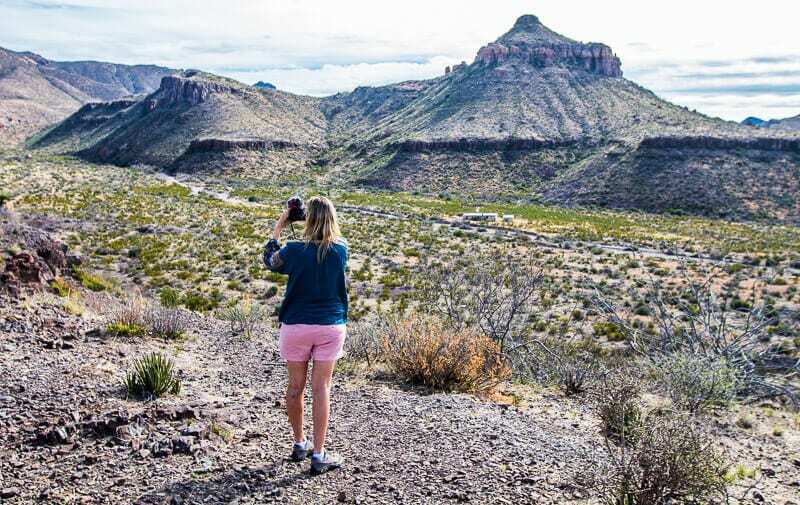 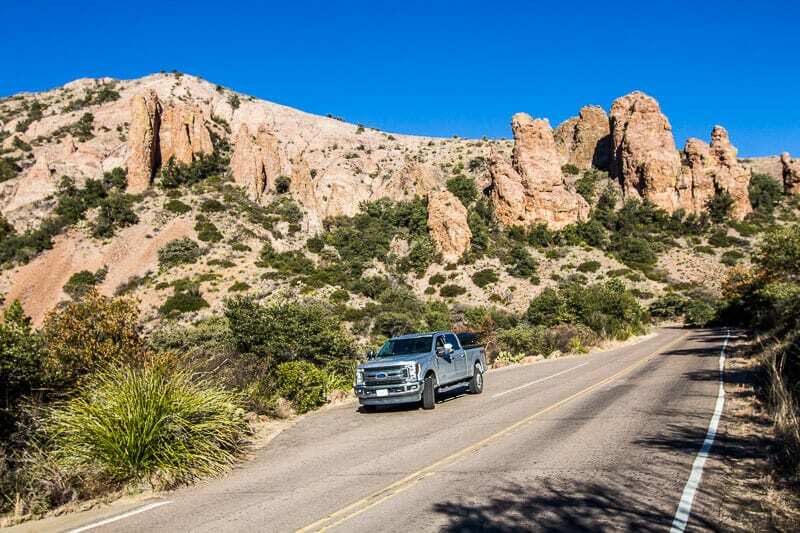 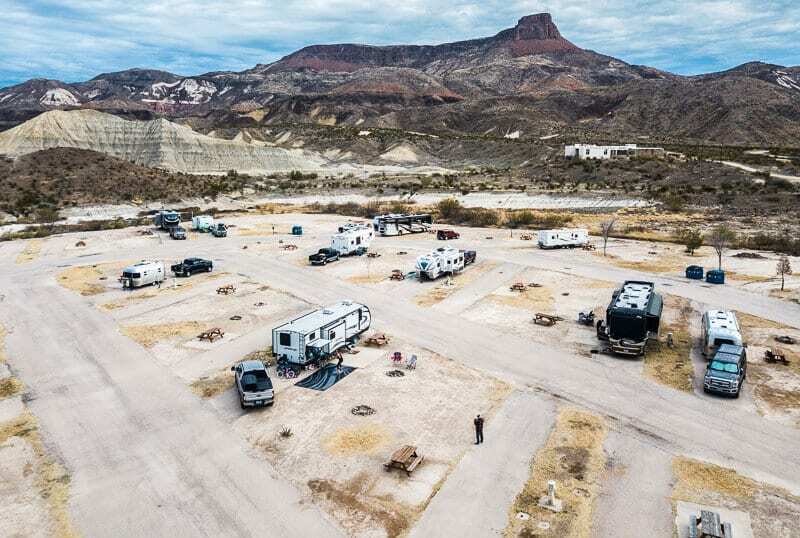 Right on the Texas Mexico border runs the Rio Grande River, the King of Texas – and a National Park encompassing more than 800,000 acres of towering river canyons, mountain cliffs, and expansive Chihuahuan Desert. 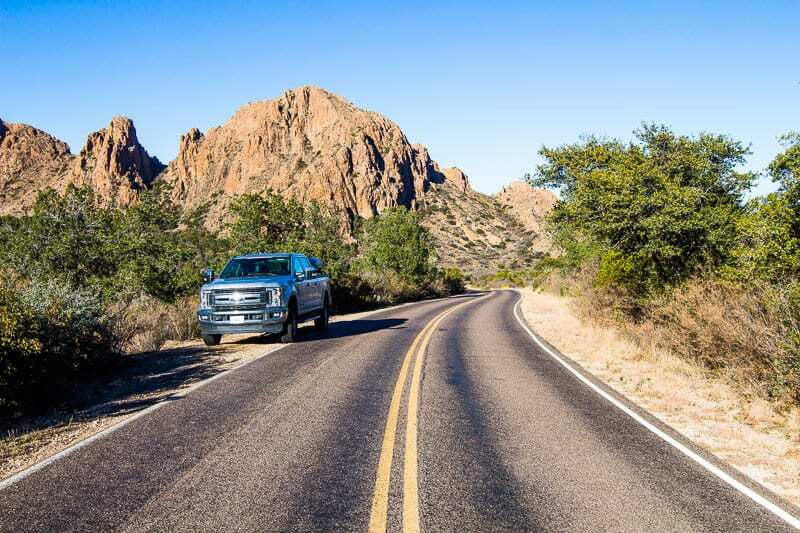 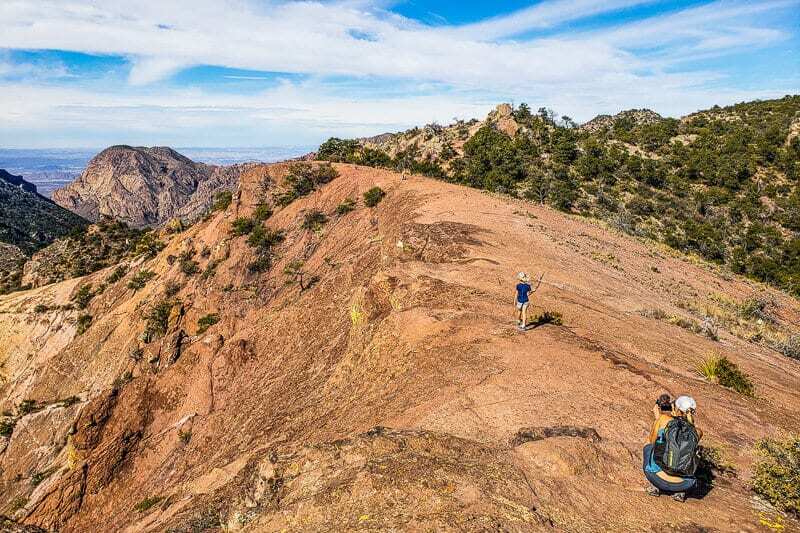 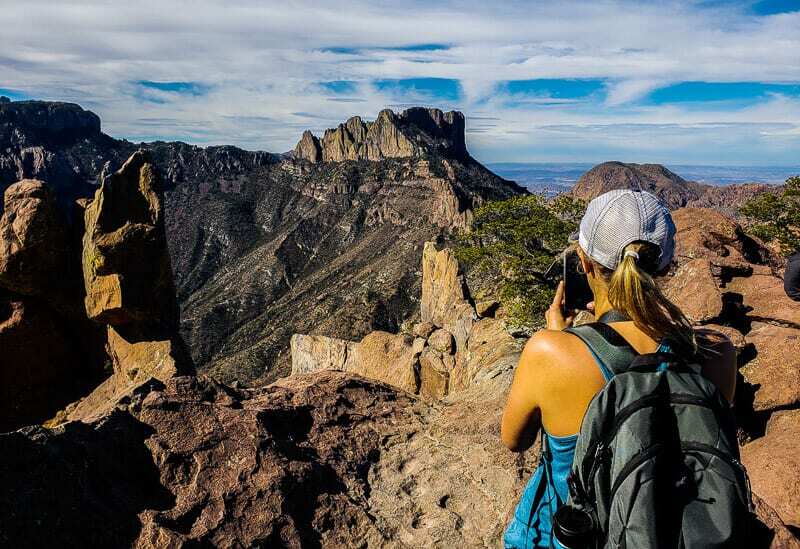 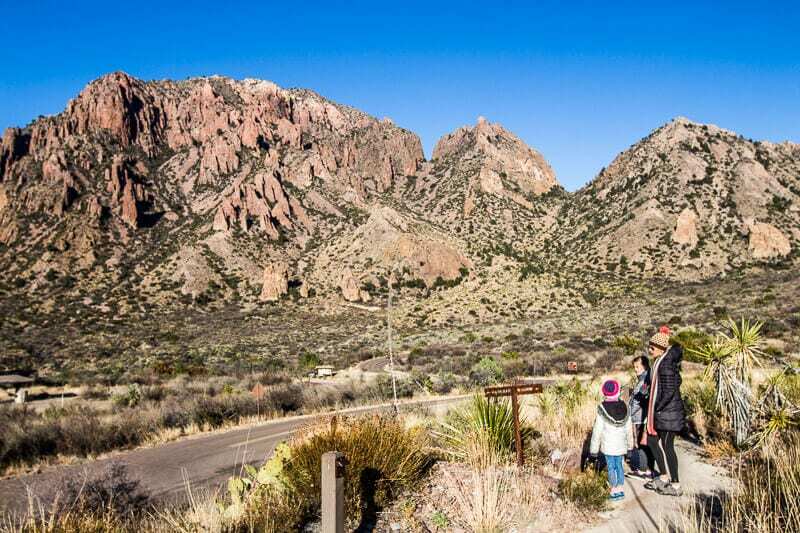 It’s the only one of the National Parks in the USA to contain one entire mountain range – the Chisos – within its borders. 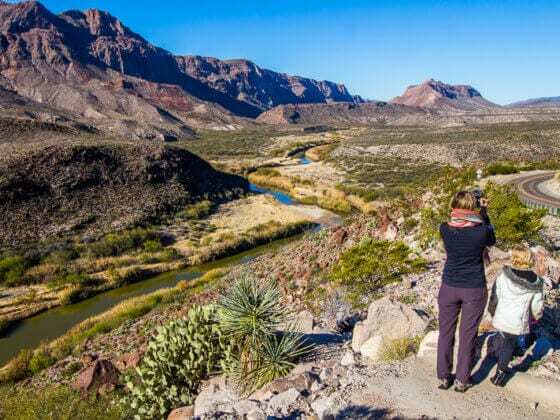 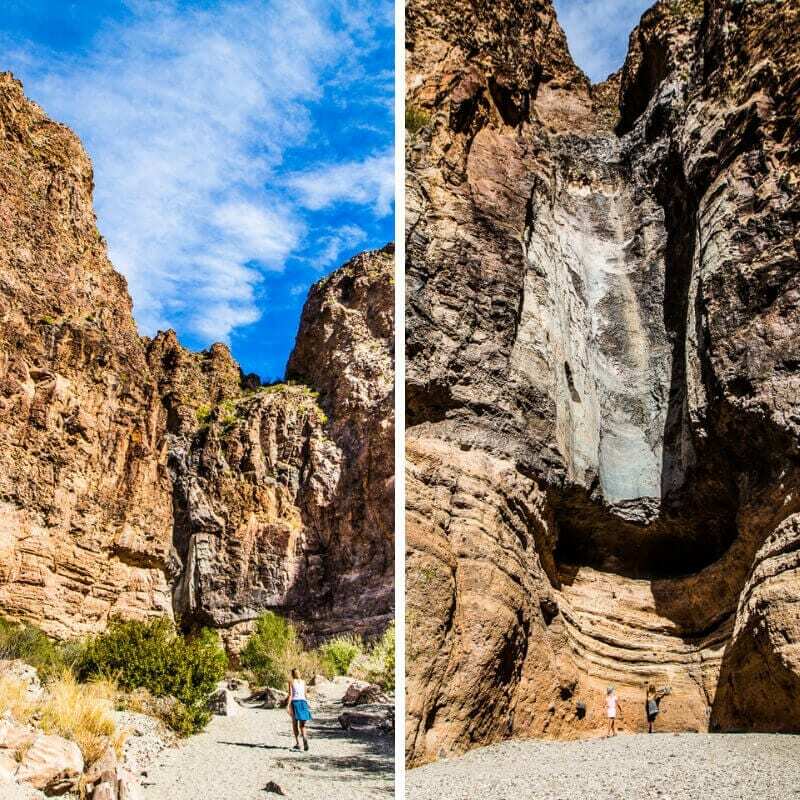 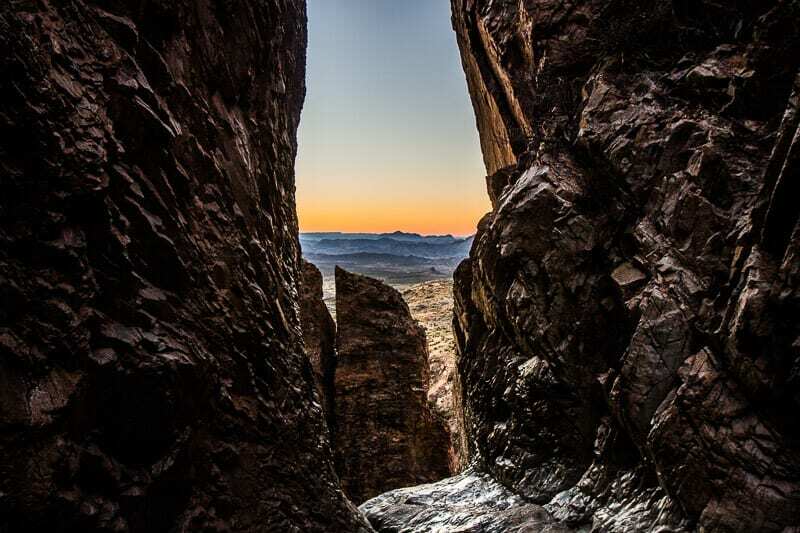 Big Bend National Park has 450 species of birds and 1,200 species of plants. 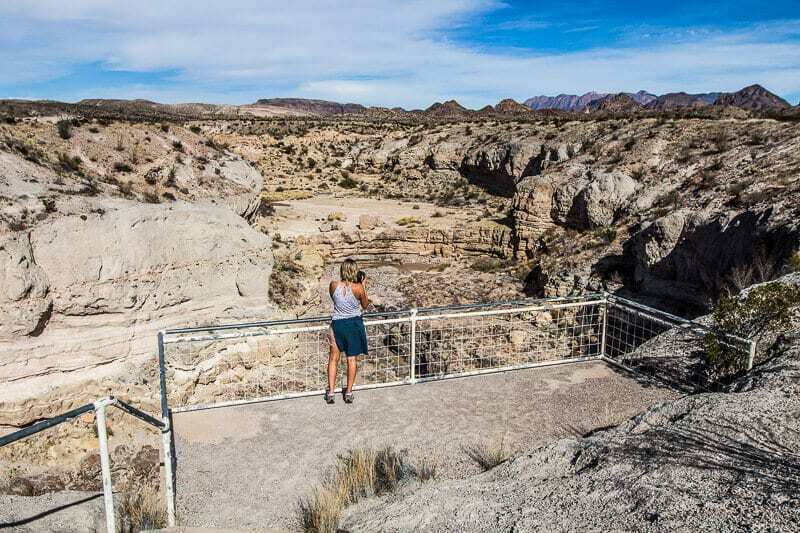 It’s known to have more species of birds, plants, butterflies, bats, reptiles, and ants, than any other national park. 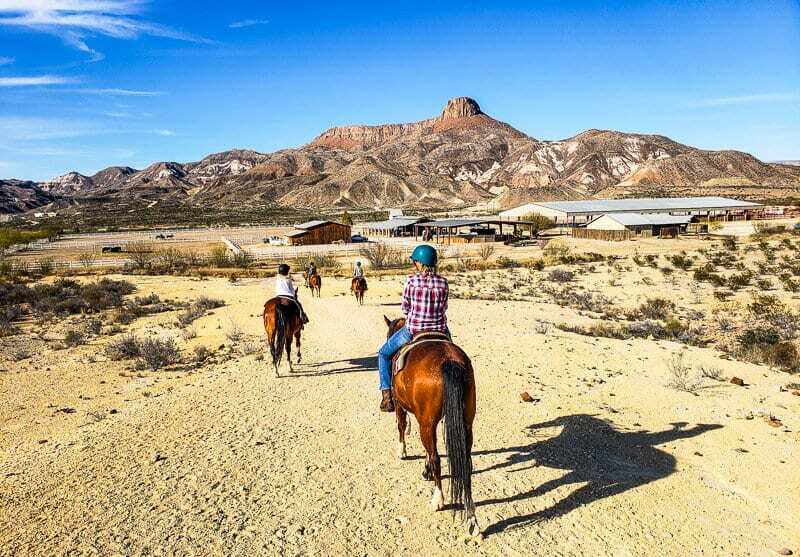 Sam Nail Ranch is one of the many homesteads that were once active in Big Bend Natural Park. 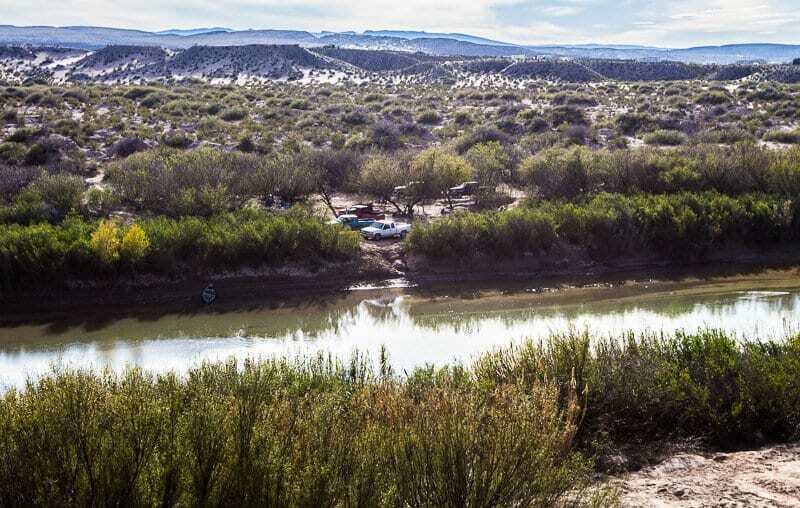 This is a pretty and serene spot, and provides shelter and habitat for desert wildlife. 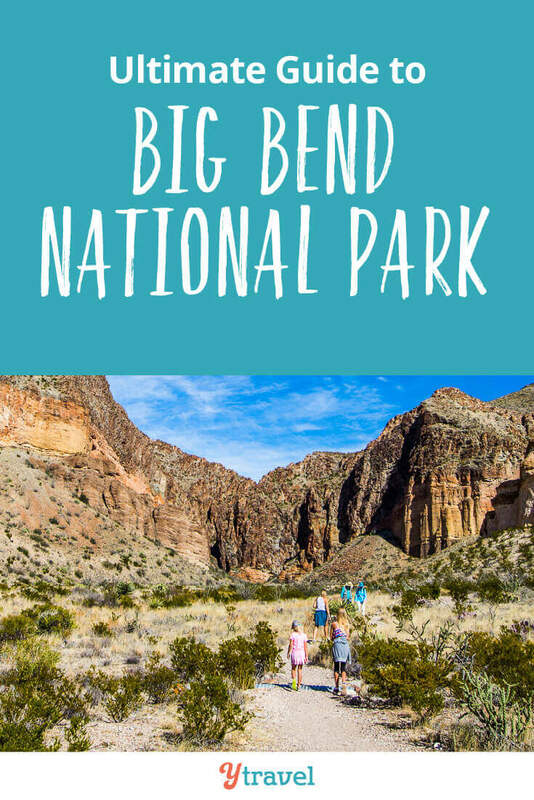 My favorite teacher of all-time loved Big Bend National Park and took groups of students there for years. 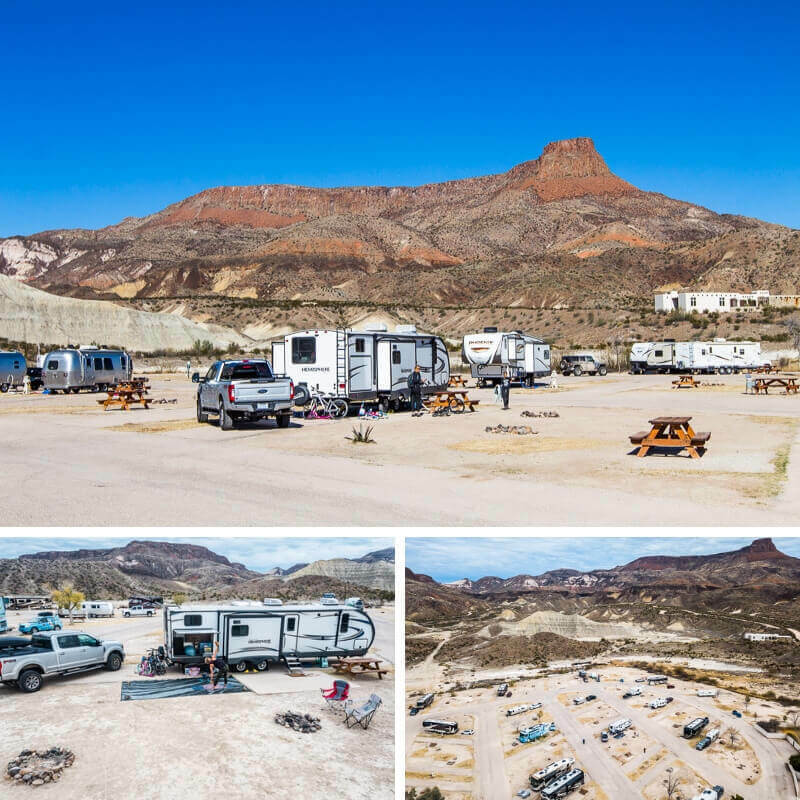 I was never able to make the trip, but this article sure shows why he loved it so much. 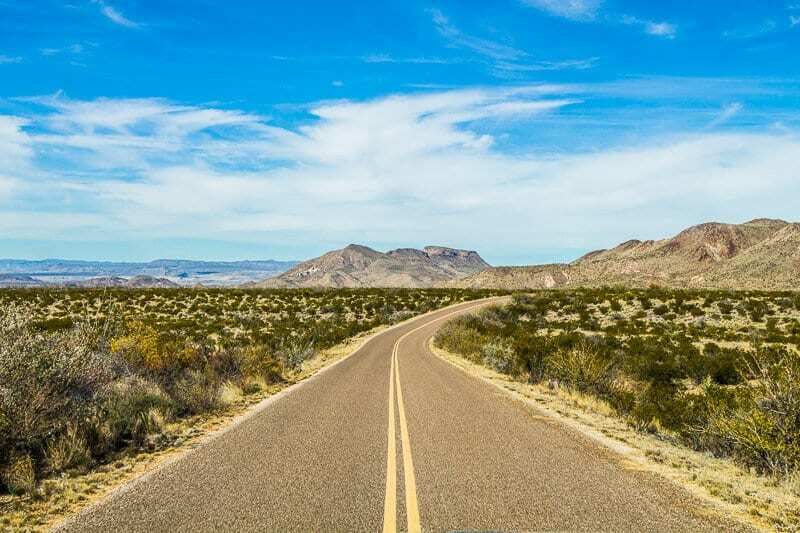 I’m from Mobile, Alabama where it rains a whole lot and when it isn’t raining it is humid.